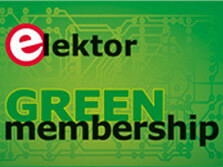 Elektor E-zine readers this week have a chance of winning a free GREEN membership valued at €68. And the great thing is that they are not required to do anything at all. 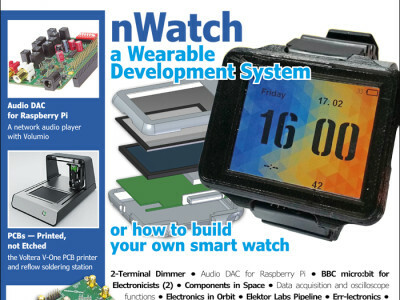 Just continue reading our weekly digital edition is already good enough for us. Letting friends and colleagues know about this is, of course, allowed. Because if they also sign up then they will also have an automatic chance of winning. As of the first of May 2016, students that buy a Red Pitaya can get one year of Green Digital Membership to our Elektor Magazine for free! 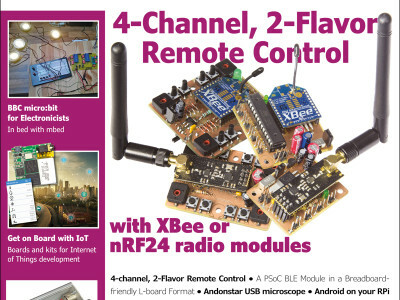 Elektor and Red Pitya teamed up to offer this unique promotion to those who can really benefit from it the most: Students! Students entitled to the promotion can fill in their Unique Coupon code as it has been supplied to them on the card that came with their Red Pitaya.